Farnham was born in Andover in 1835, and as a teenager had worked as a farmhand after the death of his father in 1848. After his mother’s remarriage in 1857, he moved to Chicago and worked for a time as a machinist but was listed as a butcher at the time of his enlistment in the spring of 1861. 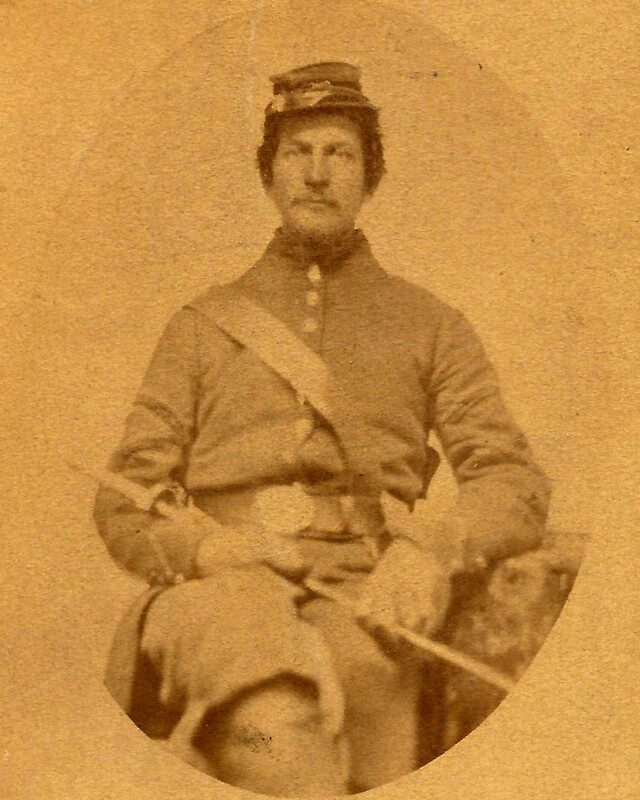 He had been voted a Sergeant by the Andover Company and was later promoted to Regimental Quarter-Master Sergeant and then to Lieutenant. He is buried in the West Parish Cemetery.